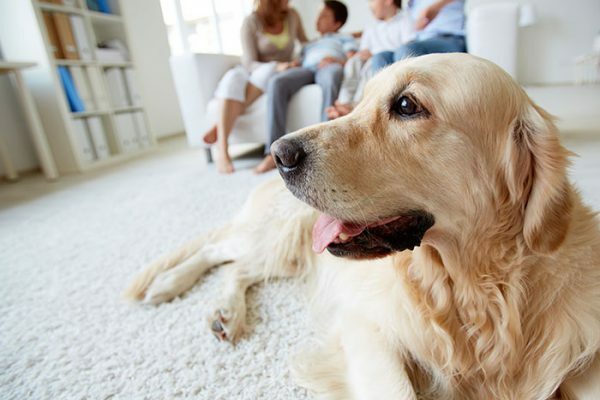 Pets are an important part of family life and your emergency planning preparations should consider their welfare too. For short term overnight evacuations it might be most appropriate to leave certain pets safely indoors, but there will be instances when this is not an option. Check with friends or relatives living outside your immediate area to see if they would be willing and able to shelter your animals if necessary. Make a list of pet boarding shelters that might be able to accommodate your animals in emergencies. 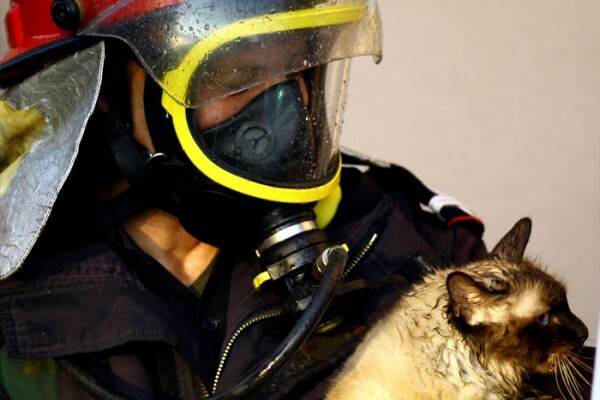 If you have to evacuate and intend to stay in a hotel or other lodging accommodation, take the time to check their policies on accepting pets and whether a ‘no pet’ policy would be waived in an emergency. Make sure your pets remain indoors with you where they are safe – remember pets may be frightened as well. Maintain an emergency supply of food, medicines and water for your pet(s), along with your other emergency supplies. NOTE: As a general precaution, ensure your pets have identification (tags and collars if appropriate) or, better still, have an identity chip fitted.